Below are job openings for Redline Specialty Pharmacy. Click on the job title for position details, how to apply and the application. Redline Specialty Pharmacy is looking for the following positions. Our passion is helping people get better by creating personalized solutions for better health. 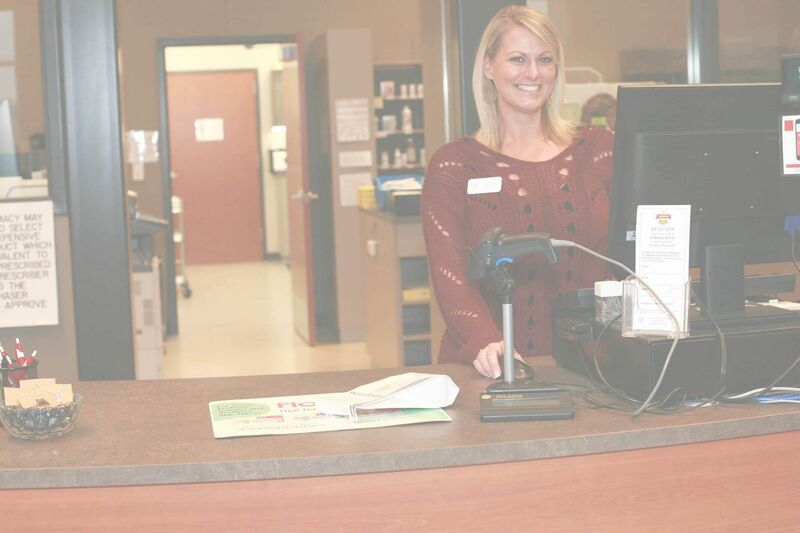 We are a progressive ACHC/PCAB accredited pharmacy specializing in home infusion, compounded medications and functional medicine services serving the unique needs of patients across Nebraska. If you are a positive, knowledgeable, compassionate and professional team player looking for an opportunity that is both challenging and rewarding, we’d love to hear from you! Experience in sterile or nonsterile compounding is preferred but not required. We will train the right person. Please submit cover letter, resume and application to Business Manager, Michele Henke (michele@redlinepharmacy.com). Redline Specialty Pharmacy is an equal opportunity employer.